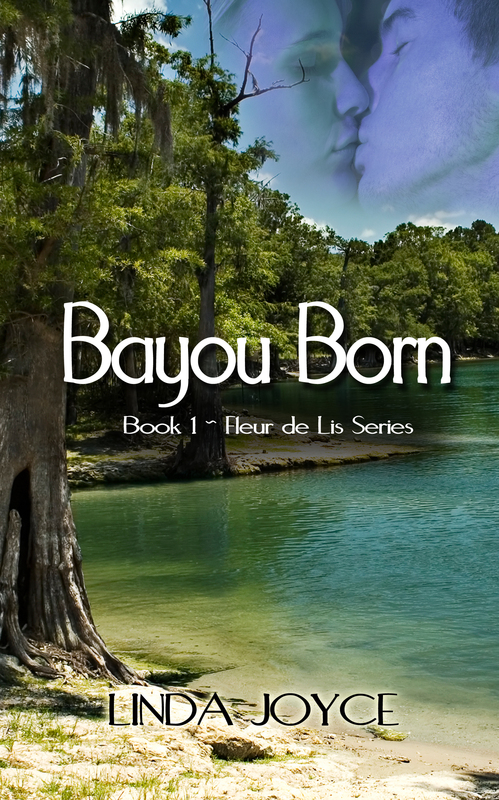 Bayou Born official Book Launch Party! Mark your calendars and buy your copy today! WriterMason Productions presents Bayou Born official Book Launch Party!